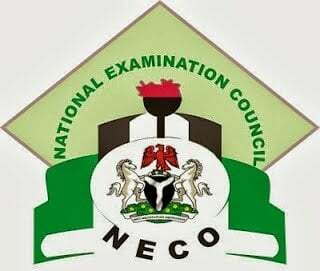 NECO GCE Timetable has been uploaded online in PDF format. Click here (.pdf link) to access the printable version. Please is this the correct time table? Good day sir/madam, please is this current timetable the official one? Cos I saw a different timetable earlier. Pls there many timetable of the website, it is confusing, which is the main timetable, Oct 25 or Oct 30. Comment Text*where is the time table Sir? Comment Text*pls wen z the exam start and wat subject. Comment Text*when will the examination commence on 16 or 30? @Wendy, Click here for more info. @oladapo ayodeji, You can download it from the link provided above. @praise, we don’t support malpractice.